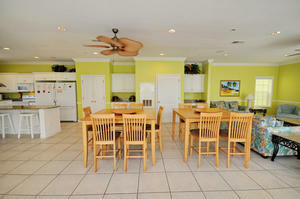 Be greeted by a rainbow of seaside vacation fun when you walk through the doors of Aces Wild Diamond, a North Myrtle Beach ocean view villa in South Carolina! 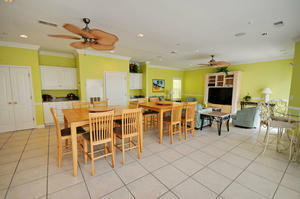 This vacation complex is comprised of only four luxurious villas. 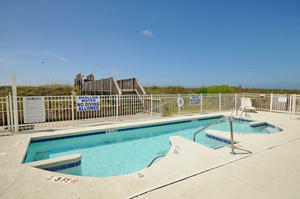 So bask in the peace and quiet of the shared swimming pool at Aces Wild Diamond oceanfront beach vacation rental. 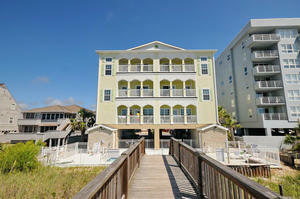 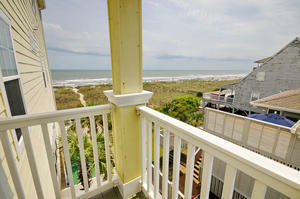 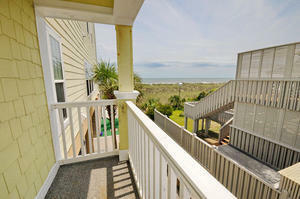 This North Myrtle Beach, South Carolina oceanfront beach vacation rental is a three story villa with seven bedrooms. 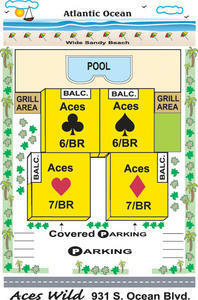 There are several ocean view balconies at Aces Wild Diamond. 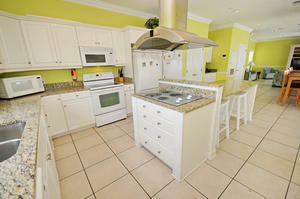 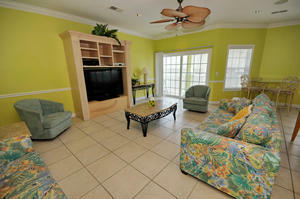 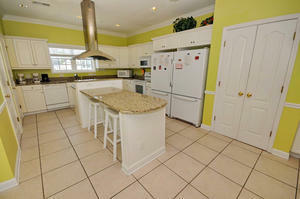 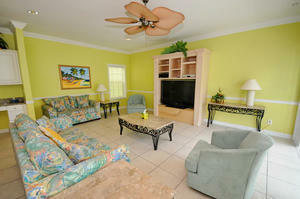 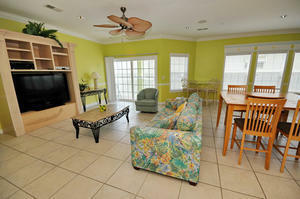 The kitchen is ready for a large family, as this beach vacation rental has a double refrigerator. 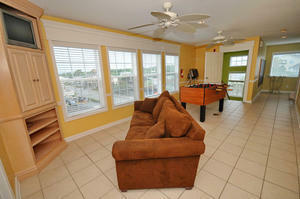 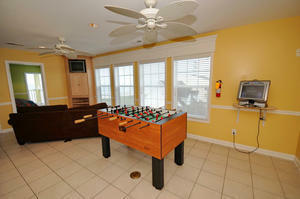 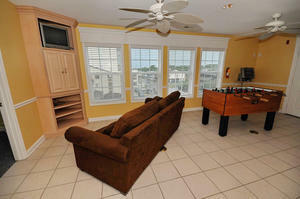 A wet bar makes happy hour even happier and high speed Internet access makes this North Myrtle Beach villa convenient!